Matt Bomer's 'Walking Out' Tops iTunes' Indie Chart! Matt Bomer‘s new indie movie Walking Out is in theaters and available to rent now on VOD and iTunes, where it is climbing the charts! 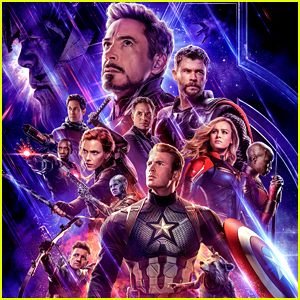 The film, which has great reviews and a 90% on Rotten Tomatoes, is currently sitting on top of the indie film chart on iTunes and is at number 13 on the overall movie chart. “Thank you thank you for making @walkingoutmovie the #1 indie film on iTunes! And in the top 20 overall- we are so grateful for your support! 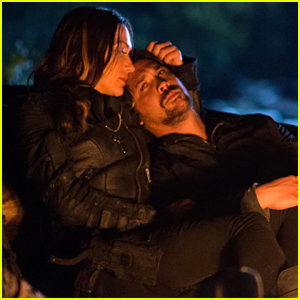 If you haven’t seen it yet, support indie filmmaking and check it out when you can,” Matt tweeted. 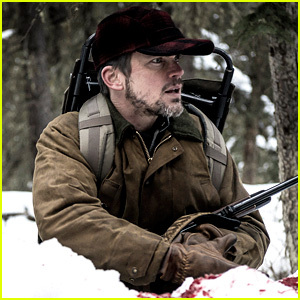 Here is the movie’s synopsis: Once a year, fourteen-year-old David (Josh Wiggins) travels from his mother’s home in Texas to visit his loner father, Cal (Bomer), in the remote mountains of Montana. There, the two embark on their annual hunting excursion, during which the taciturn Cal attempts to connect with his smartphone-addicted son. But when a terrifying turn of events leaves Cal critically wounded, it’s up to the teenage David to summon enough strength for both of them. 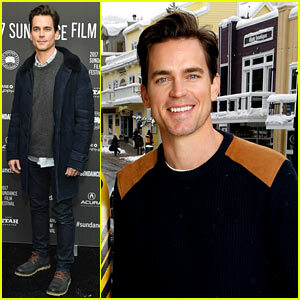 Matt Bomer had a blast premiering his latest film Walking Out at the 2017 Sundance Film Festival, in theaters today! The 39-year-old actor stepped out for the premiere on day three of the festival, held at Library Center Theater on Saturday (January 21) in Park City, Utah. 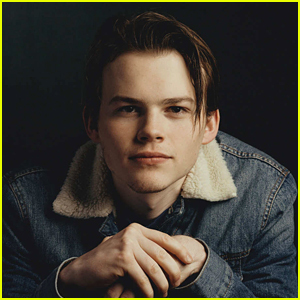 He was joined by his co-stars Lily Gladstone, Josh Wiggins, Bill Pullman, and directors Alex Smith and Andrew Smith. Matt also stopped by The IMDb Studio featuring the Filmmaker Discovery Lounge, presented by Amazon Video Direct. The day before, Matt was joined by Elijah Wood and Jason Ritter at PepsiCo’s Creators League Studio. Also on Saturday, Matt showed his support for the 2017 Women’s March. See his tweet below! Also pictured inside: Matt touching down at the airport on Friday in Salt Lake City. Juliette Lewis hits the carpet at the premiere of her new movie Hellion held during the 2014 SXSW Music, Film + Interactive Festival on Sunday (March 9) at the Topfer Theatre in Austin, Tex. 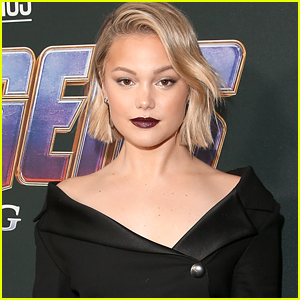 The 40-year-old actress was joined by her young co-stars Josh Wiggins and Deke Garner. Here is the synopsis: When motocross and heavy metal obsessed, thirteen-year-old, Jacob’s increasing delinquent behavior forces CPS to place his little brother, Wes, with his aunt, Jacob and his emotionally absent father, Hollis, must finally take responsibility for their actions and for each other in order to bring Wes home. FYI: Juliette is wearing a G-Star jacket.